The Grotto is a small round summerhouse built over a grotto. The six bee boles in an orchard wall at Nutwith Cote are thought to date back to the monastic period. 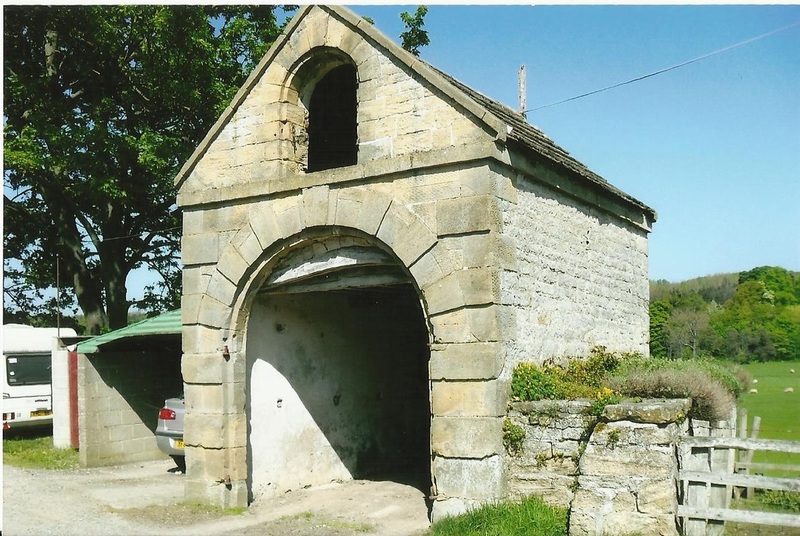 The 18th century dovecote at Nutwith Cote may have replaced an earlier one sited nearby. The coach house at Nutwith Cote was probably built in the 18th century. 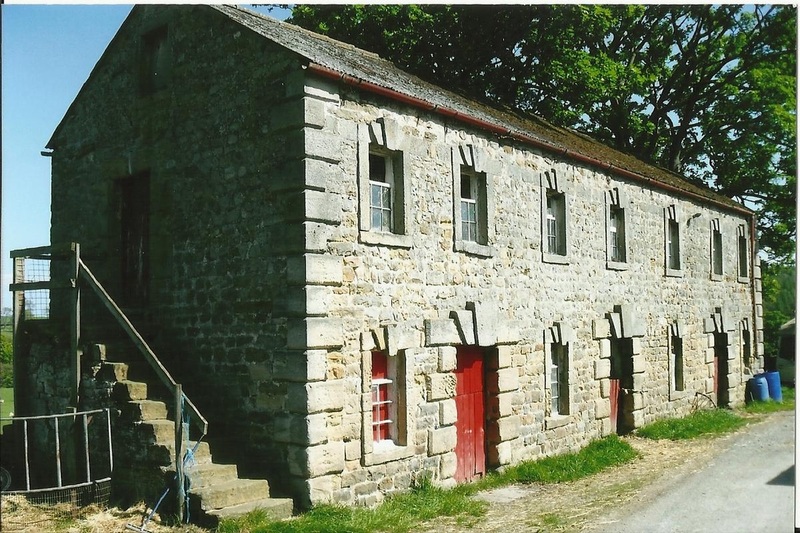 Nutwith Cote stable block has a floor paved with setts quarried from near Roseberry Topping.